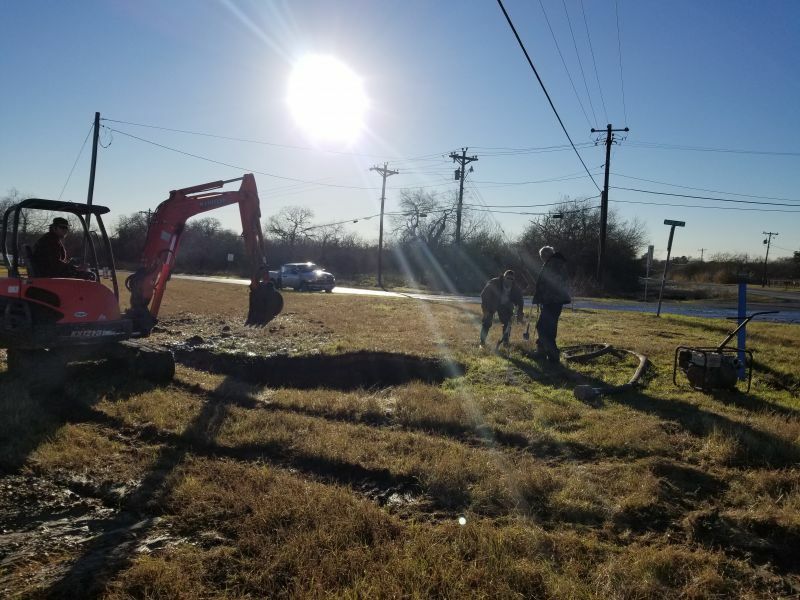 At Springs Hill Water Supply, our goal is to provide safe, potable water to all of our residents! 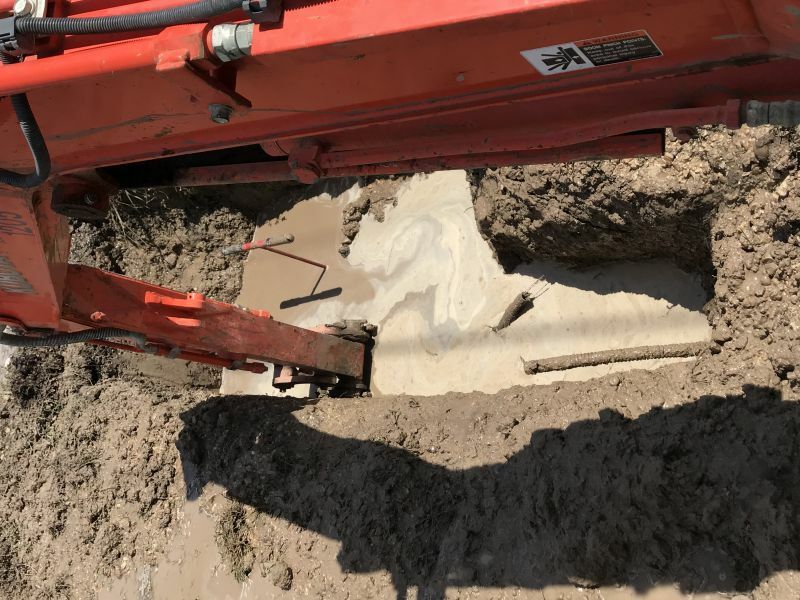 Below is a slideshow of leak repairs done in our area by our field crew. 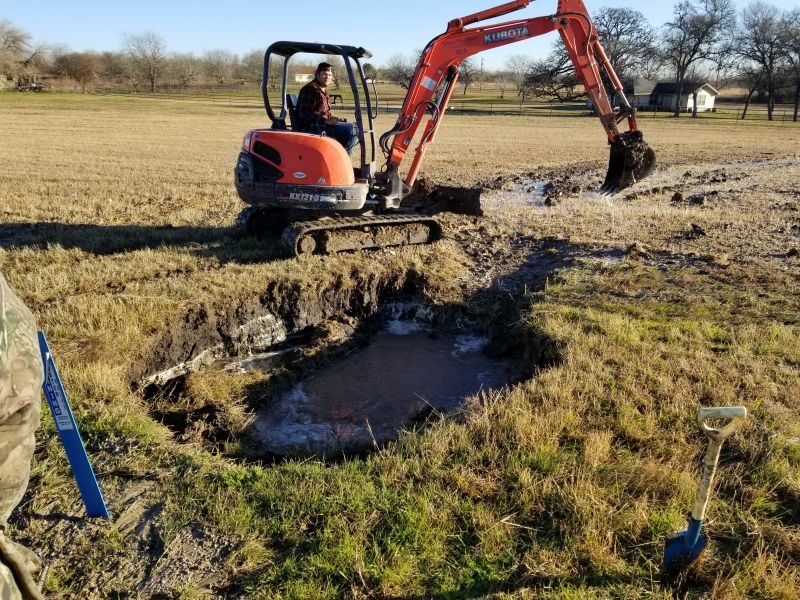 There are many steps involved with repairing a waterline, which include locating the area for other utilities, removing the excess water, securing the area so that it is safe for our field crew to work. 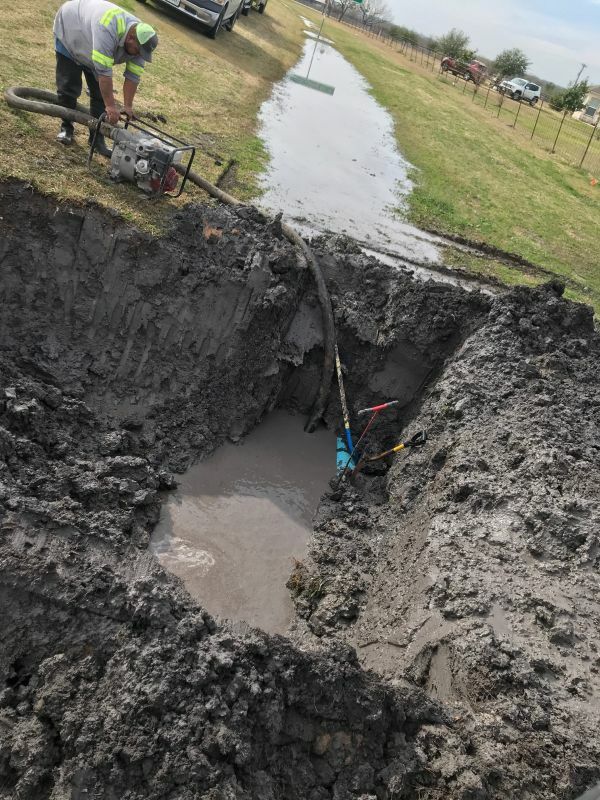 Most leaks occur because of natural causes. 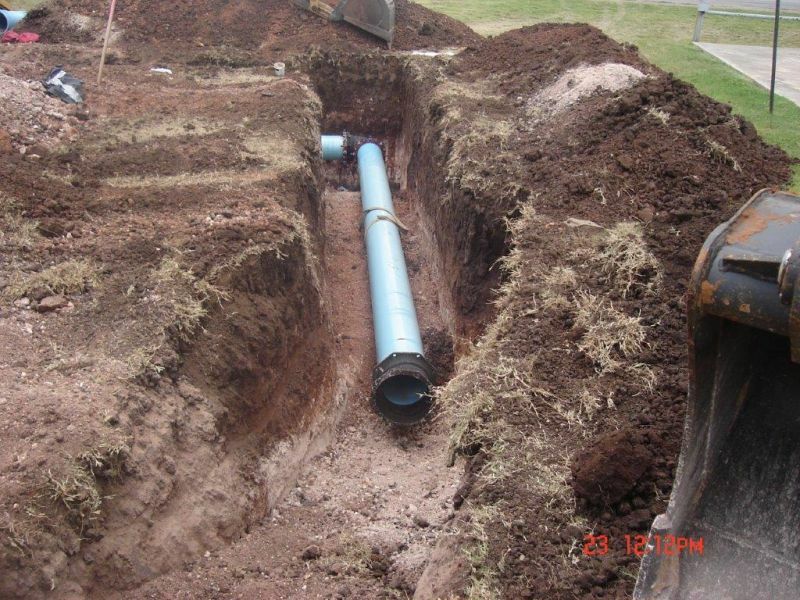 The ground may shift or the pipes may be older and break over time. 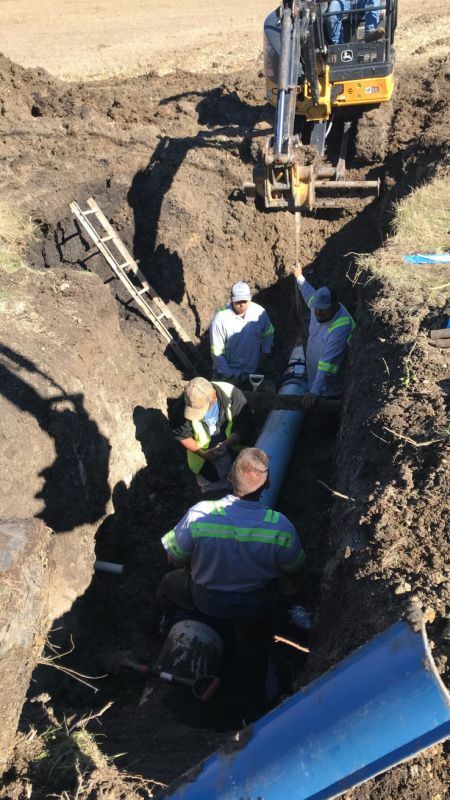 Quite often our field techs will work late hours or holidays to get our system up and running again! We hope that these pictures give an inside look at what a repair entails.